East Portland just got $400,000 to help clean up its industrial land. 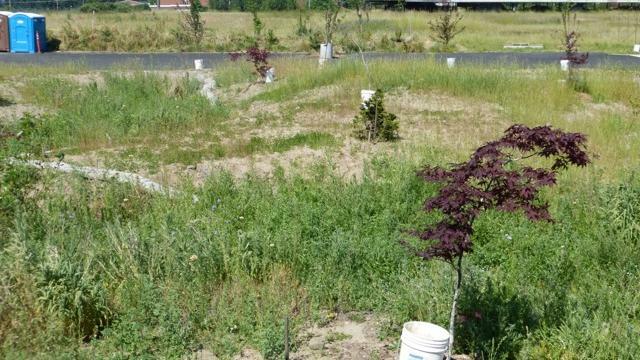 The Environmental Protection Agency is providing a pair of grants for the city to provide financial and technical assistance to owners of brownfields — sites where past use, whether a gas station, dry cleaner or other industrial activities, have tainted soil or groundwater.. The city can already employ funds from its Portland Brownfield Program for sites city-wide, but these new EPA grants — called community-wide assessment grants — specifically target East Portland. The grants are meant for property owners that are concerned about contamination but have not yet taken soil or water samples. The funds will help them study the site’s history and sample potentially affected land and water, said Jenn Bildersee, the city’s brownfield program coordinator. Portland was one of the municipalities included in the EPA’s brownfields program, receiving more than $2 million since 1998 in assessment dollars. The city also received $1 million for a revolving brownfield loan fund in 2011 to help provide flexible, low-interest loans to projects for cleanup. Such grants have helped fund brownfield cleanups at the Dharma Rain Zen Center at Southeast 85th Avenue and Siskiyou Street. The nonprofit Buddhist institution is converting a former quarry and landfill into a new campus with facilities for meditation, classes and living quarters, according to information form the city’s Bureau of Environmental Services, which administers the brownfield program.